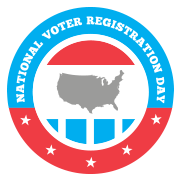 Washington, Sept. 22 – Today, our nation observes National Voter Registration Day. It is a chance to celebrate our democratic society and to remind everyday people the importance of registering to vote. However, for many Americans, voting is not a quick and easy process. Physical and other barriers at polling places can make exercising the right to vote nearly impossible. In the 2008 election, only 27 percent of polling places were fully accessible to voters with disabilities. That means that at seven out of ten places to vote, people with disabilities were not able to make their voices, their values and their issues heard. According to the Census Bureau, one in five Americans has a disability. 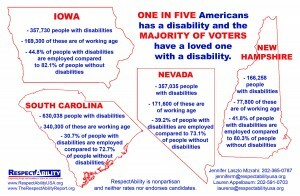 That means there are 56 million people with disabilities in our country. 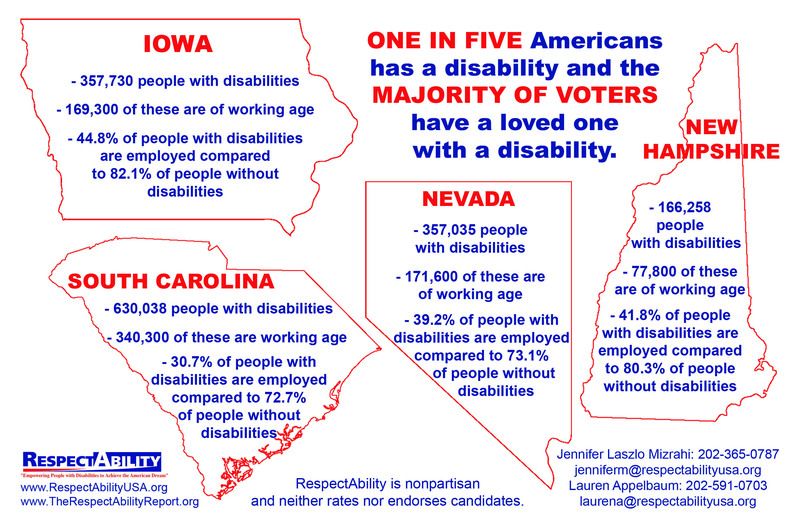 That number makes the disability community our nation’s largest minority group. Like other minority communities, people with disabilities have fought hard for civil rights and worked hard to pursue the American Dream, just like anyone else. However, the community is unique because it is the only group that anyone can join, at any time, due to injury and illness. As such, the lack of voting accessibility effectively disenfranchises far too many Americans. The challenges that affect people with disabilities can vary from a lack of a ramp to ensure physical access for voters with ambulatory differences to the lack of a Braille or large print ballot for people with visual challenges. While these types of challenges can seem insurmountable, together we can solve them and they can be overcome. The critical first step is to understand the types of barriers that have prevented people from voting in previous elections. Different nonprofit organizations and government agencies have looked at these problems. Together, they point toward the many ideas that could solve the problems that exist. If people with disabilities want to make their voices heard in the presidential election next year, then it is up to the community to get active, get organized and be involved with the process. While there are still 412 days until Election Day 2016, now is the time to get started! To get started, it’s important to begin by looking at what problems have kept people with disabilities from voting in previous election years. For example, the Department of Justice has a lot of resources which talk through common challenges and easy solutions that polling places can put into place. Today, as we celebrate National Voter Registration Day, it’s important to start thinking about how to make the 2016 election the most inclusive election in recent memory. From the electrons of social media to polling places in our communities, voting accessibility is a challenge that can be solved. However, it only can be solved by getting Americans with and without disabilities engaged, active, and talking about this issue in their community. Together, our nation can make sure that everyone has a chance to vote in 2016.